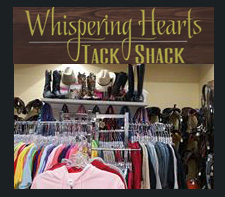 Whispering Hearts Horse Rescue is privately funded by the efforts of the owners and kind donations of like minded animal lovers. 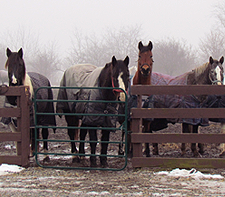 There are currently over 60 horses in our care. Monetary donations of any amount help and are greatly appreciated.